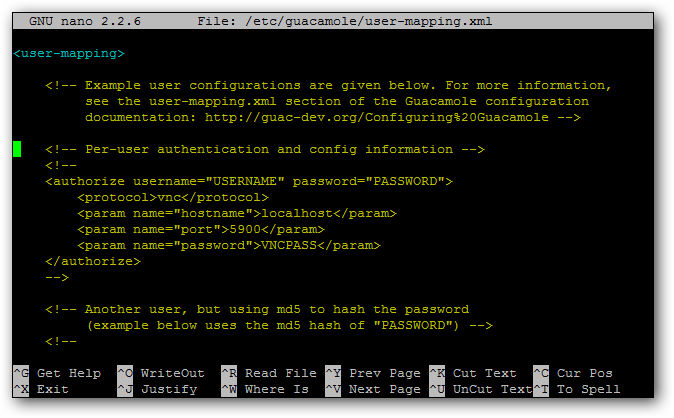 Real Cloud OS build on Rackspace Ubuntu Cloud Server with Guacamole. Access a real Ubuntu 12.04 Desktop Computer on Cloud from your browser with everything. It is the Real Cloud OS versus EyeOS because it is a full real Ubuntu 12.04 Computer on OpenStack. Just a week ago we announced about EyeOS Open Source Development and found that Cloud Server as VNC Remote Desktop can actually build a Real Cloud OS. Here is the method to get your one in this guide to build your Real Cloud OS. You can browse from browser just like EyeOS, but this is a real Ubuntu 12.04 computer. For usage of Real Cloud OS build in this way needs no technical knowledge about UNIX or Server. For building your own Real Cloud OS on Rackspace Ubuntu Cloud Server with Guacamole, that is the guide for, will need a basic idea about Cloud Computing, UNIX commands, SSH access etc. 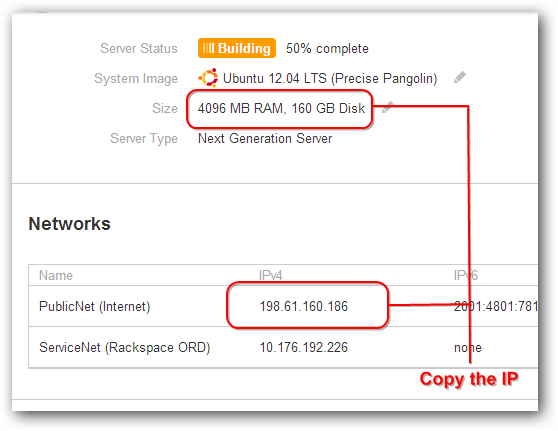 We have made the tutorial for building Real Cloud OS easy one server setup. 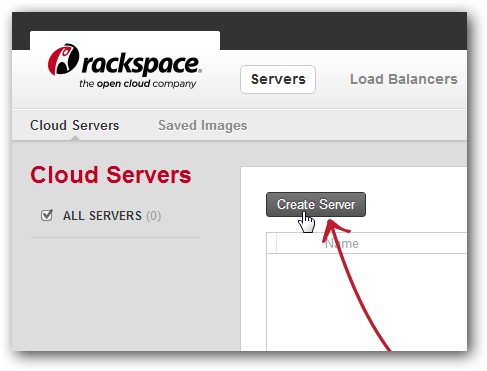 In practice we used Next Generation Cloud Server based on OpenStack from Rackspace with 30 GB of RAM and Load Balancer. You will get a kind of GUI, select Restart. It is basically a full Ubuntu 12.04, nothing to show really. This Article Has Been Shared 7239 Times! lets say username is myuser and password is mypassword and ip address is 333.333.333.333 what will the sample user mapping file look like..?? Guacamole has undergone huge change over a year, I guess a video tut plus the copy of sample file would be helpful for you & other users. Actually that `user-mapping.xml` creates confusion to most of the users, so far my understanding goes. You will find the official forum of Guacamole on Sourceforge too, may be that can help if you are in hurry for some reason. 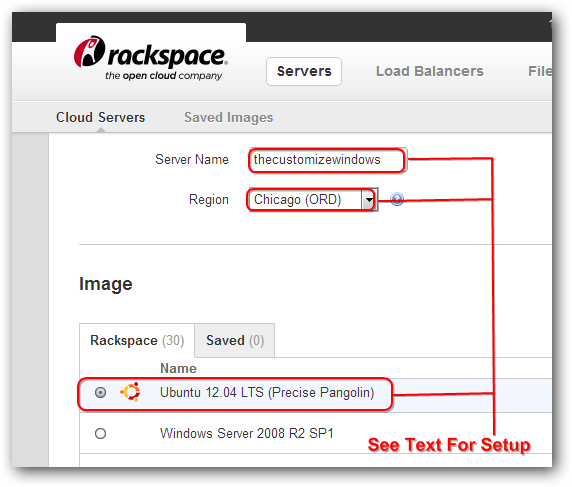 Cite this article as: Abhishek Ghosh, "Real Cloud OS : Rackspace Ubuntu Cloud Server with Guacamole," in The Customize Windows, October 1, 2012, April 19, 2019, https://thecustomizewindows.com/2012/10/real-cloud-os-rackspace-ubuntu-cloud-server-with-guacamole/.